Training in Chennai provides 100% real-time, practical and placement focused SAP Security training in Chennai. Our SAP Security course concentrates from basic level training to advanced level training. Our SAP Security training in completely focused to get placement in MNC in Chennai and certification on SAP Security after completion of our course. Our team of SAP Security trainers are SAP Security certified professionals with more real-time experience in live projects. Our SAP Security Course syllabus is enough for anyone who wants to get SAP Security certification which meets industry expectations. In our course plan, you will learn Introduction about security,Default user id’s clients,Default user id’s clients,Creating users,Overview of SAP Security (Roles and profiles),Authorization concepts, transactions, auth objects,Introduction to profile generator,Introduction to composite and derived roles. (briefly mention ORG values),Practical exercise building roles. Composite and derived.,Adding missing auth objects,Start review of useful tables for security,Review composite and derived roles,System trace and Su53,Inactivating auth objects,Practical Exercise running traces,Creating and assigning users to roles,Use of PFCG_TIME_DEPENDANCY,Use of user groups in security(SUGR),Useful transactions for security – Introduction,How Org objects protect site specific variables,How are default values maintained,Practical exercise building roles. Composite and derived,How to make an auth object an org level variable,How SU25, SU24 and PFCG are linked,Use of SE16 and S_TABU_DIS,Use of SM30 SM31,Continue review of useful tables for security,Use of compare (remote compare if allowed),Why SU53 may not give the correct information,Use of SUIM reports – benefits and pitfalls,Use of compare (remote compare if allowed),System security setting SCC4, SCC1, SE03, SC06,Use of SE11, SE54 and securing table groups,Use of SAP supplies roles,Use of SUCP,Use of OSS to report and search for issues,Audit requirements,Transporting roles,Use of SAP_ALL and SAP_NEW,How to delete activity groups/roles,How to transport activity groups/roles,Use of SAP* and DDIC,Cal transactions and their importance,Use of SE97 and TCDCOUPLES tables,Audit requirements and how audit done for SAP with practical exercises and live examples. Our Training in Chennai is completely looking to offer this SAP Security training in various places in and around Chennai. Our SAP Security training centres are equipped with perfect environment to learn with all required facilities. 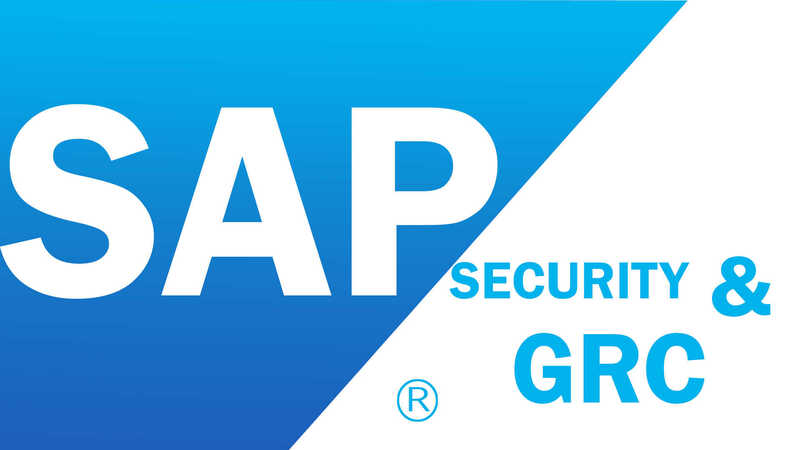 We guide our SAP Security training students to be a certified at end of our course. In the last six months timeframe we are completed SAP Security training for more than 70+ students with excellent feedback and placements. We are charging very competitive in the market which helps to bring more SAP Security professionals into this market. Our SAP Security training course fee is very nominal which anyone can pay in instalment basis as well. We are having multiple class timings which suit everyone who wants to learn in their own timings. Our SAP Security training will be scheduled in regular weekdays and weekends based on the students request. We do have fast track SAP Security training and online SAP Security training with one-to-one basis. We are giving more SAP Security training for corporates which employees of their company will be benefits with our training.